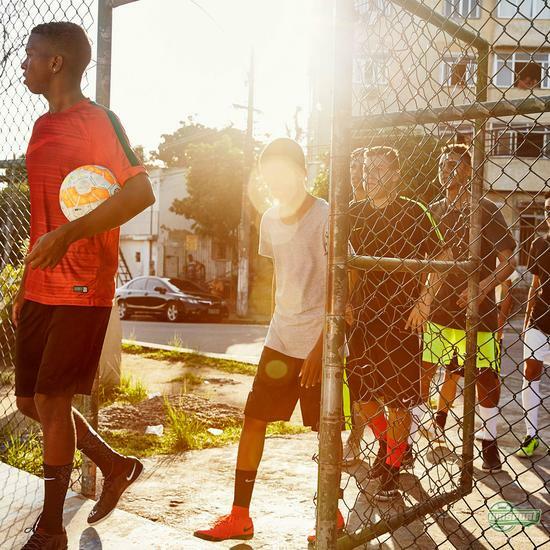 We don’t need to tell you how large a part of life football is in Brazil. Brazil and in particular the nation’s largest city, Rio de Janeiro, is constantly bustling with life and love for football. Children are born with a ball at their feet and spend all their life playing the beautiful game. 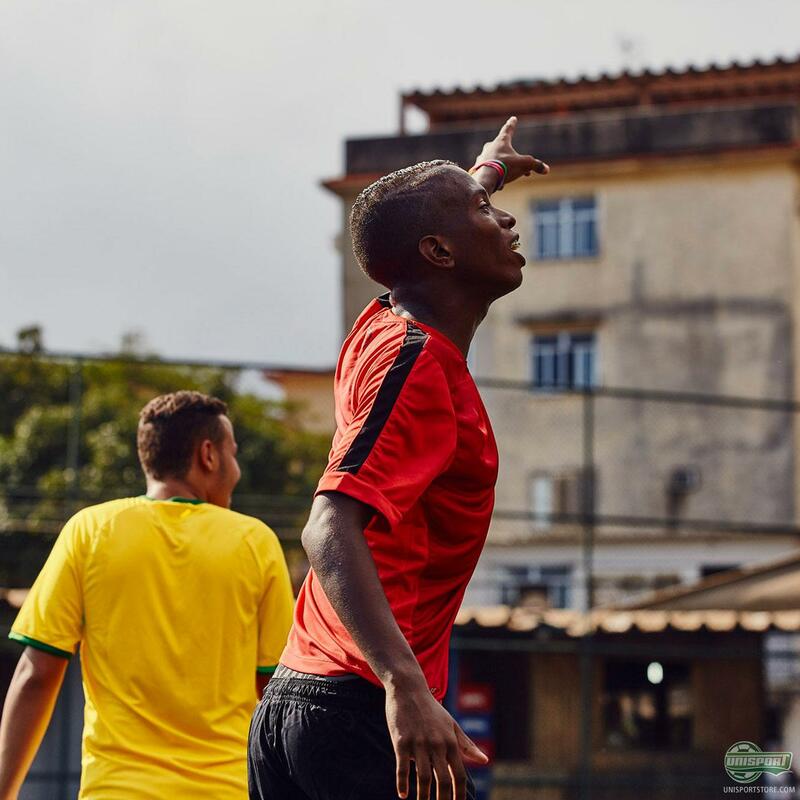 Nike have been traveling around South America, looking at how the various countries in South America enjoy the small-sided game, ahead of the Copa America this summer. In Brazil the passion for the game is unquestionable, but for the people there football means far more than just the joy of playing it. Because children grow up learning to play football almost before they can walk, it follows them all throughout their upbringing and the many lessons football teaches, are passed on. Football brings people together and helps create everlasting social bonds that get the children prepared for adult life. 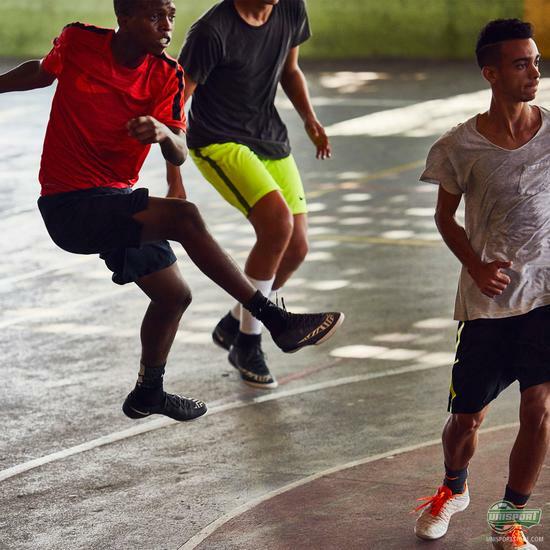 Rio de Janeiro is jam-packed with 7-a-side courts, which are almost all in use 24 hours a day, 7 days a week, with informal and free-spirited games always taking place. 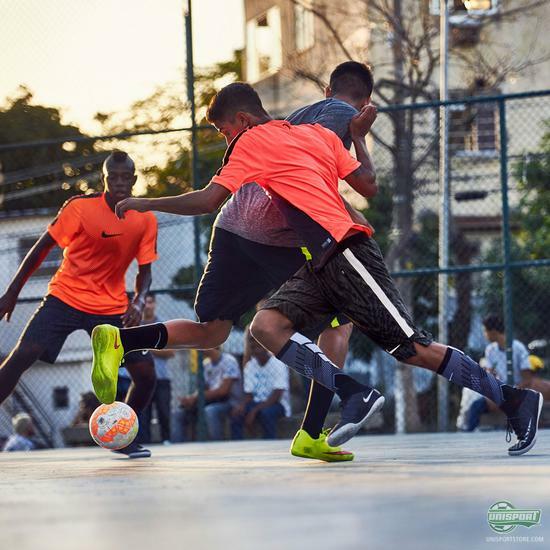 The relaxed and free atmosphere makes for an absolutely ideal place to learn and evolve your game, which is also a great factor in why you see so many technically gifted Brazilians, who love to pull off spectacular trickery that they have been working on since they were young. One of the most famous of all Brazilian players has to be the legendary Ronaldinho. His view on how street-level football improved his game is one that millions of young Brazilians experience every day, as they aspire to become better players and better people. “Growing up I always had a ball with me, it didn’t matter where I was, football was always the first and last thing on my mind. 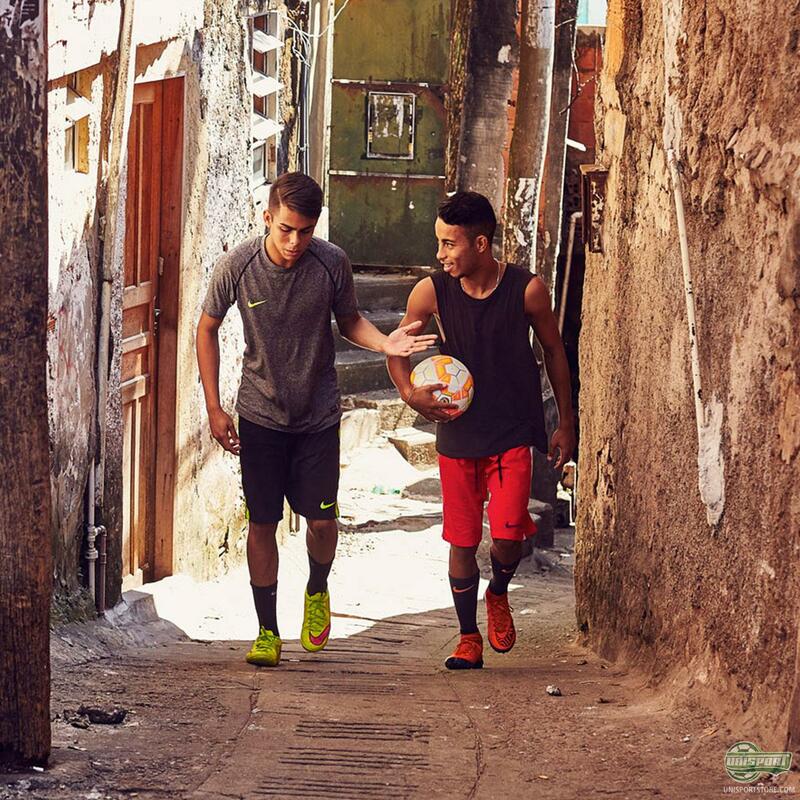 Playing on the street is a lot of fun but it is also where I learned how to use the ball effectively. 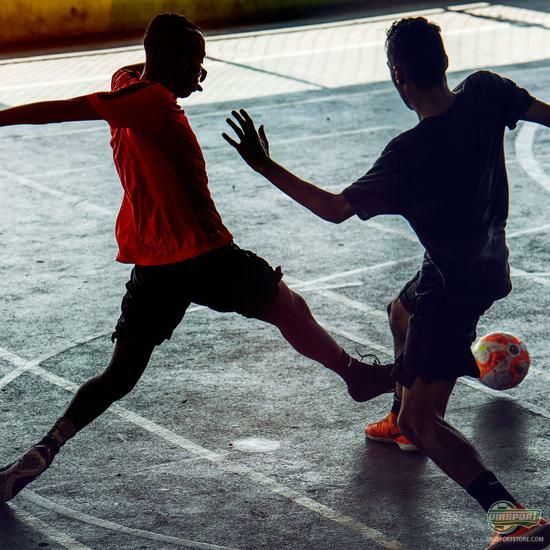 When there’s less space to play you are forced to be more creative with the ball.” – Ronaldinho. It teaches the players to be bold in their decisions and always grab life by the horns and take it head on. 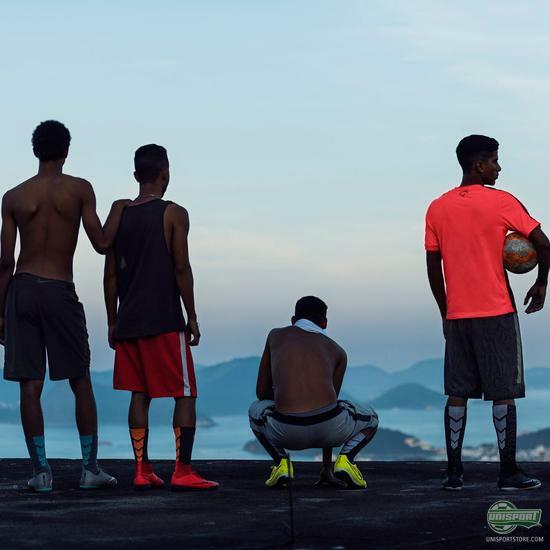 Not all Brazilians become superstars like Ronaldinho, but the qualities that football in Rio de Janeiro brings up in the young footballers can be directly transferred to all aspects of life. After all, fortune really does favour the brave. 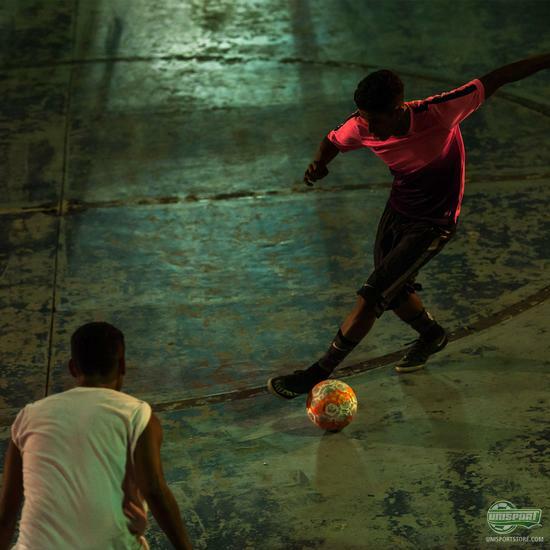 Everyone loves football in Rio, it creates ‘Mutirão’, which means a joint effort. Young footballers work as a unit, with a sense of togetherness to really propel them forward into life. Do you feel the same sense of unity, when you play small-sided football with your friends?